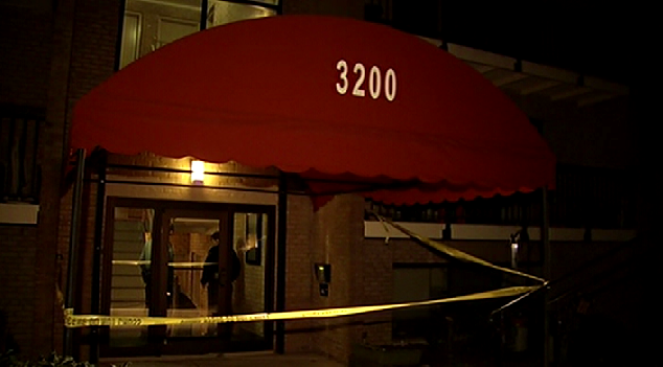 A man is in critical condition after he was stabbed in Alexandria early Tuesday morning. Officers were called to the 3200 block of S. 28th Street at 3:08 a.m. When they arrived, they found the victim suffering from stab wounds. The man was transported to an area hospital in critical condition.